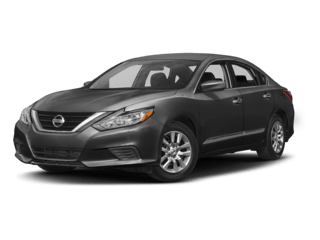 Nissan Rental Cars located at Stadium Nissan offers the hottest new Nissan models available, making it a superior rental experience. 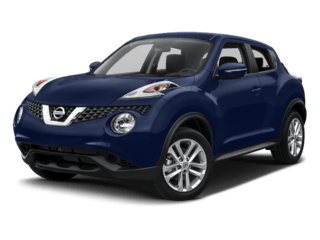 Whether your rental needs are for pleasure, business or special events, Nissan Rental Cars provides the superior quality available only from Nissan. We offer personalized customer service, competitive rates, and an opportunity to rent the latest Nissan models. 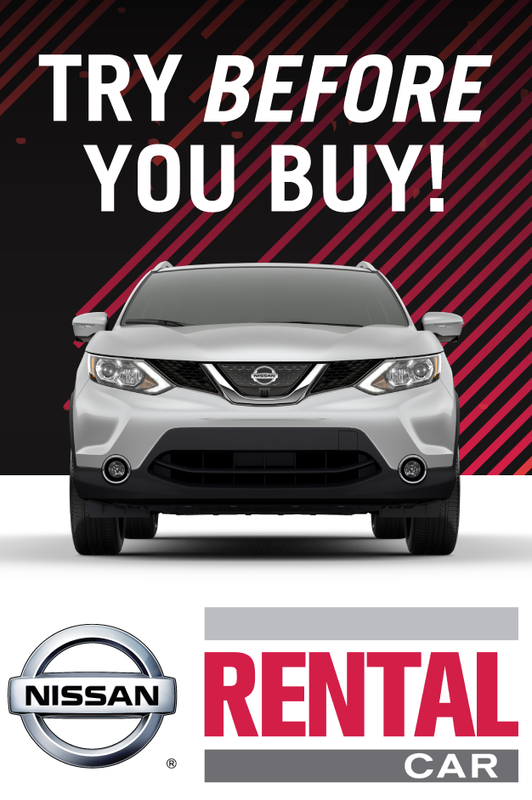 Make it Stadium Nissan for all your rental car needs! 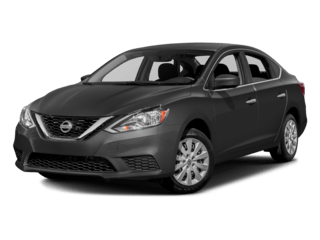 Benefits of the Nissan Rent a Car Program. Need more than a 5 minute Test-drive to decide if this will be your next new car? 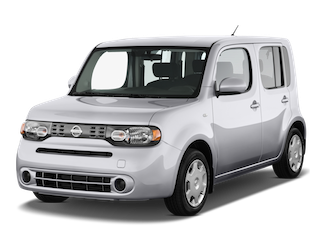 Rent one of our new Nissan models for the day, week, weekend or even a month before your next lease or purchase. Drive away in the latest model Nissan while yours is being serviced at the dealership. Is your vehicle being repaired at the body shop? Ask your dealer about a Nissan rental vehicle as a temporary replacement vehicle. 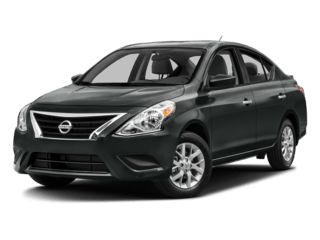 Rent a Nissan to save miles on an upcoming lease expiration. Customers must be at least 21 years of age. Customers must provide a current, valid U.S. driver’s license. Rates may change without notice. Not Valid on Holidays. 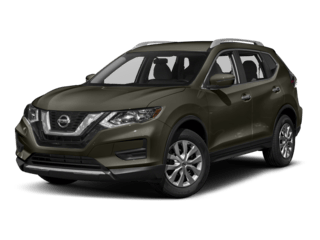 Rental vehicles being paid for by Nissan Warranty, Service Department, Sales Department or another entity DOES NOT INCLUDE FUEL used by the customer. Customers must return the vehicle with a FULL FUEL tank. A charge of $5.00 per gallon will be assessed to customers returning vehicles less than full of fuel. SMOKING in rental vehicles is PROHIBITED, and a $250.00 cleaning fee will be charged if necessary. Transporting animals in rental vehicles is prohibited, and a $400.00 cleaning fee will be charged if necessary.